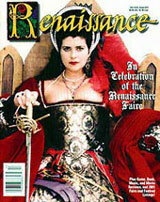 The Faire is back on! Wildlife Prairie State Park will be hosting this spectacular event this year June 19th and 20th of 2010. Come see us. More information will be available on our website soon.